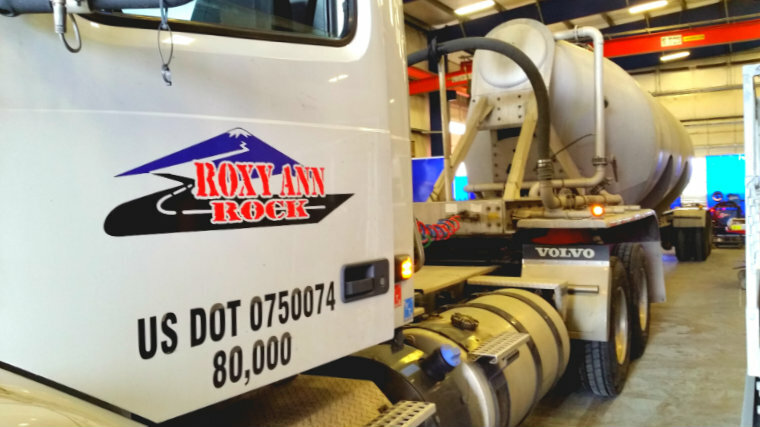 Roxy Ann Rock’s 80K semi! The rock outfit had a mega leak in one of the cylinders, so they called Pro Weld. Within 24 hours the welding crew had the semi in and out of the 15k square foot facility. Within two hours, our welders had this repair job wrapped up. The happy welding customer was pleased at the precision, and capacity to do truck weld repair in such a short time. Here is a view of the truck driver looking at the weld repair as Pro Weld’s fabrication crew finish the weld job. 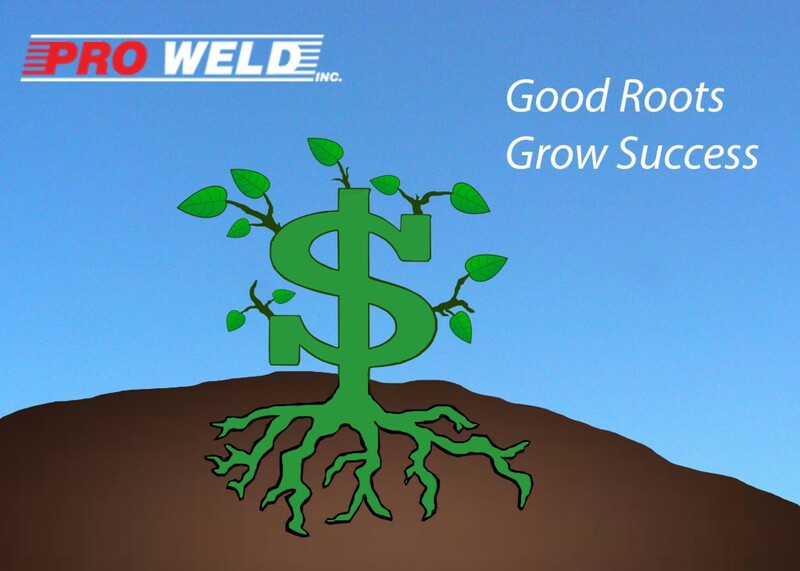 Pro Weld focuses on providing customers with quality customer service and ensures a job well done. 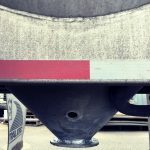 View of welds sealing the leaking semi truck’s cylinder. 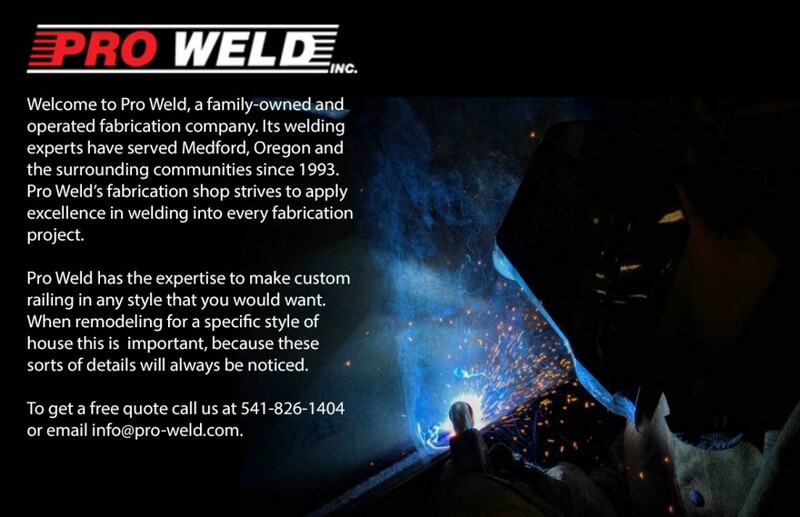 Pro Weld is thankful to offer the Medford company the truck repair and welding needed. Call us for your truck repair and welding project today! 1) Truck racks can be modified to carry canoes for your next trip to the lake. 2) A truck rack is most commonly used to carry tools and equipment to a job site. 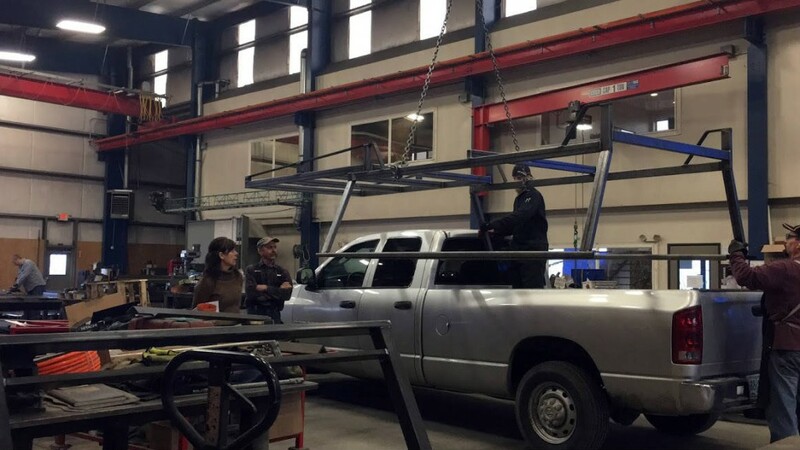 Pro Weld will install your custom truck rack to make sure that it is a perfect fit. 3) Trucks racks are perfect for carrying ladders to the work site. 4) Can be modified to carry multiple bikes on your next family trip. 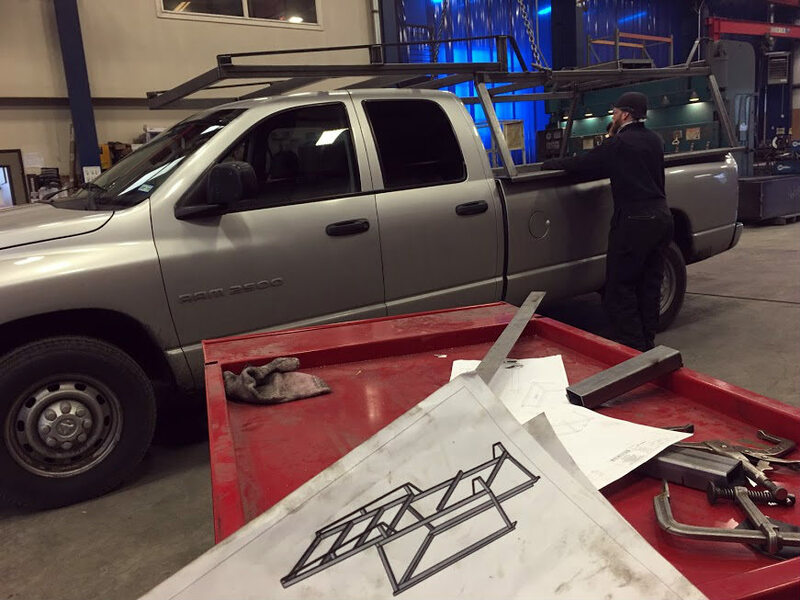 Pro Weld’s expert welders draw up detailed specifications for every custom truck rack. 5) Truck racks help carry wood planks better than anything else. 6) Get a truck rack for your next hunting trip to bring in all of your supplies and hall out your any animals that you bag. Truck racks can be used for many different purposes, and we hope that Pro Weld‘s list was interesting to you. Contact us to get a FREE Quote on a Truck Rack – Call or Email Us Today! 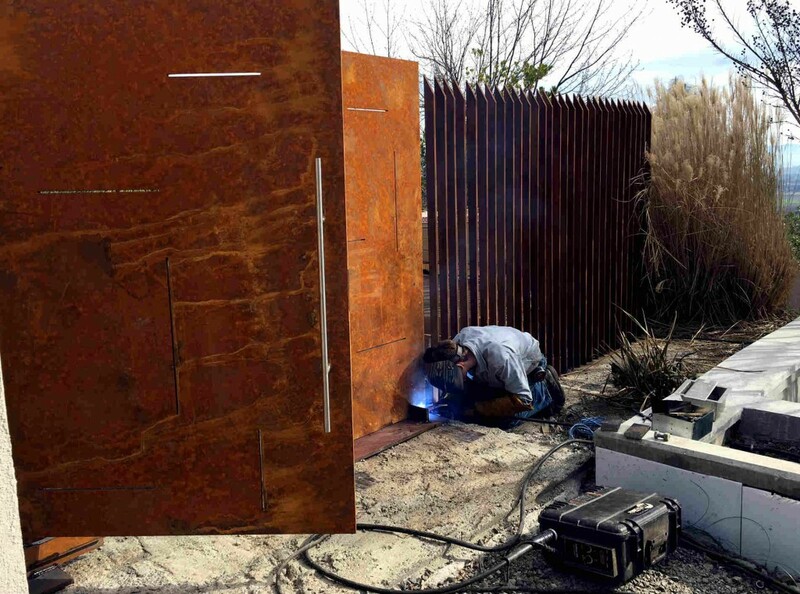 The Pro Weld team brings professional fabricators to your onsite welding project. 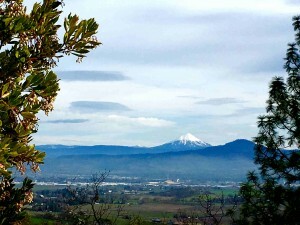 Pro Weld will travel any where in Southern Oregon to accommodate for our customers. 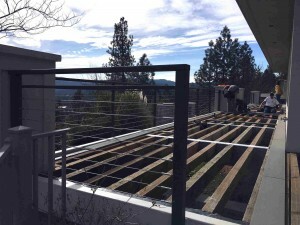 We have been serving the Medford, Oregon area for over two decades, so we have the experience needed for any of your difficult projects. 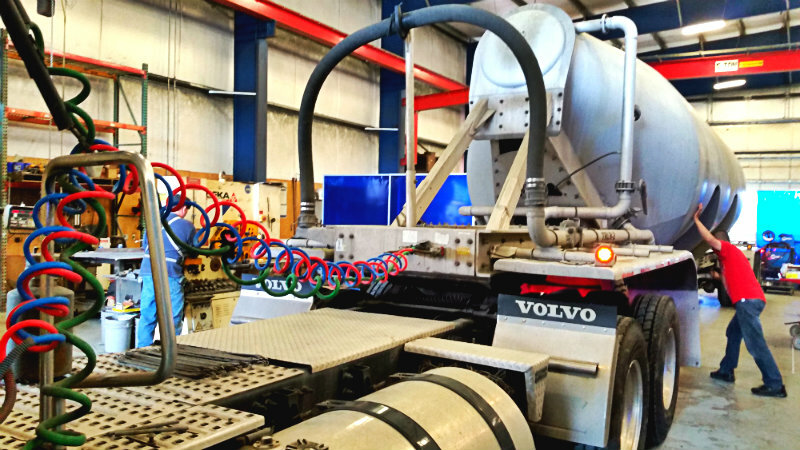 We offer FREE Quotes for anyone that is interested in our fabrication expertise! 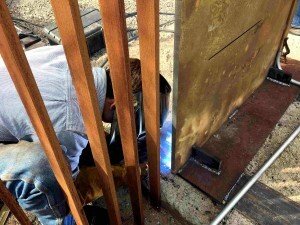 Pro Weld deals with everything from structural steel projects to custom metal gates or stainless steel cable railing. Pro Weld can come to you anywhere in the Medford, Oregon area to help with your next welding job. Pro Weld fabricators always use precision when welding for any project. 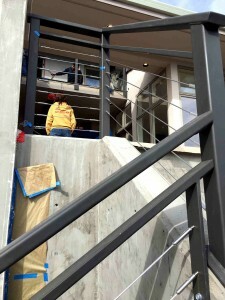 Pro Weld can make custom railing and install it for you. Pro Weld can do structural fabrication on site. 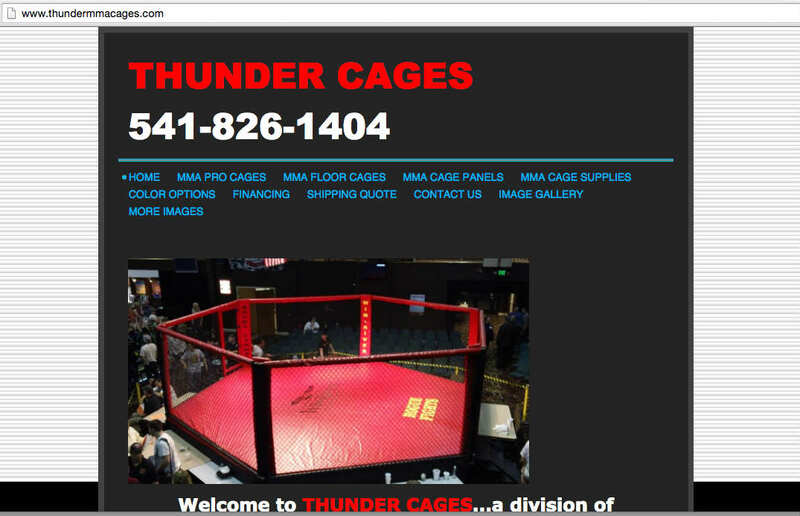 Call to get a FREE Quote! Mobile welding cuts the hassle out of YOU transporting projects out of “the field” – as we can come to wherever you are. If you have a residential or commercial project, we are here for you. 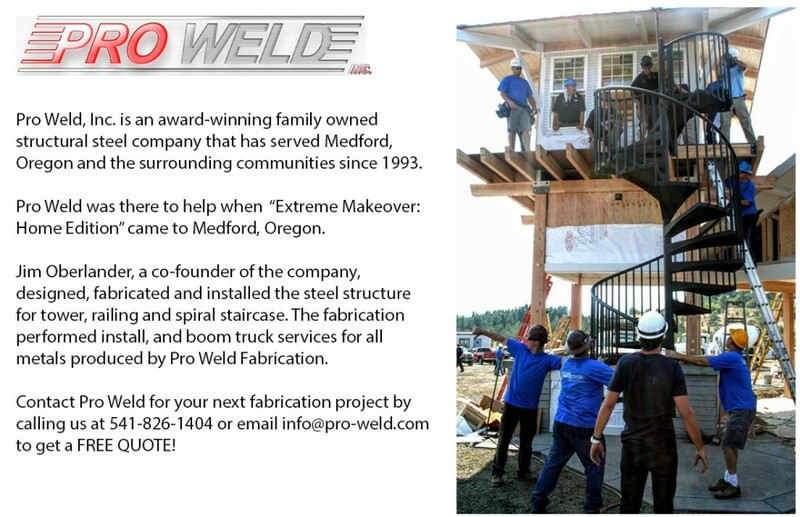 The Pro Weld team helping the community when Extreme Makeover: Home Edition came to Medford, Oregon. 1) Know how to delegate tasks and manage your own time. In a small business the inclination is to do everything your self, but to succeed you need to be able to trust those that you put on your team. 2) Appreciate all every good thing that comes out of running your own business, no matter how small. If you feel fulfillment from what you are doing for a living you will be more productive, and it will spread to everyone working around you! 3) Give back to your community in every way that you can. 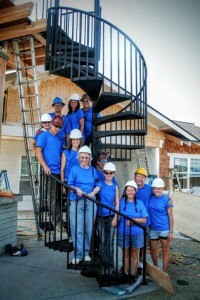 This could include employing people in your community, or being a part of a project that helps people, an example of this is when Pro Weld helped when Extreme Makeover: Home Edition came to Medford, Oregon. When you give back to the community it is not just good public relations, it will also give you the chance to build real relationships with others in your community. 4) Don’t grow your business too fast, because it can lead to a multitude of problems. 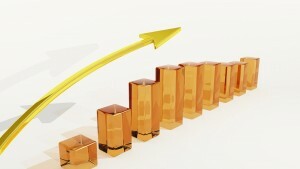 Business growth should be done at a rate that you are able to keep up with. 5) Praise your employees in public, this will increase their confidence and make them actually want to work for you. The other side of this is to criticize their work in private. No one wants to be called out in public, and consistently doing this will decrease an employee’s motivation to do well in tasks that are assigned to them. All of us at Pro Weld hope that these business secrets will drive your company to future success! 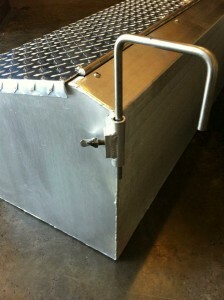 Pro Weld builds extremely durable and secure tack boxes. 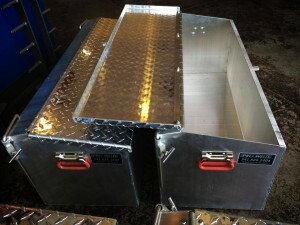 Pro Weld makes high quality tack boxes that are made with lightweight durable aluminum, this makes these 12 pound boxes easy to move while staying strong. Pro Weld can also make custom tack boxes that will fit where ever you need it and you can personalize the color of it and put on any logo that you want! 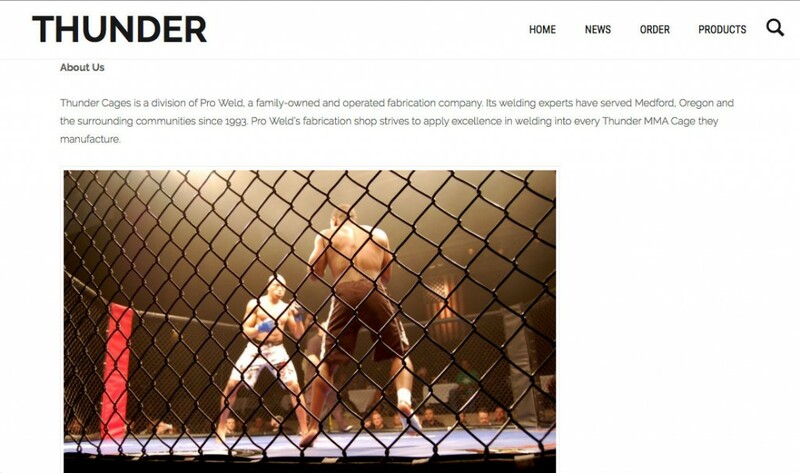 Pro Weld has the expert welders that are able to weld just about anything that you can come up with. All of us a Pro Weld hope that you enjoyed this list of the most common items found in tack boxes! Pro Weld has decided to put an add into Our Valley, and they have given me, Cameron McKillop, the opportunity to put together the ad. This internship is an incredible opportunity and the Oberlander family is giving me the experience to grow my skills. Here are three of the ad ideas that I came up with for Our Valley 2016! The above ad shows how Pro Weld is not only a part of the Southern Oregon community, but has also given back to that community! 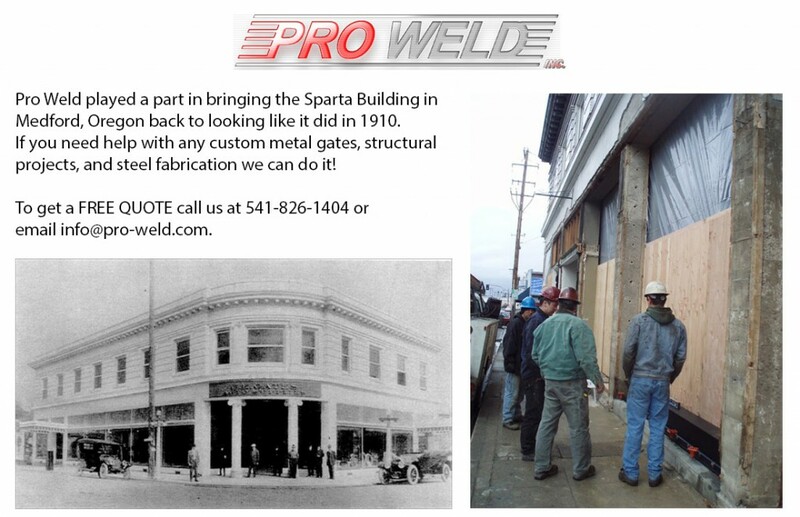 The above promotion shows that Pro Weld has been a part of a local and historic remodel in Medford, Oregon. 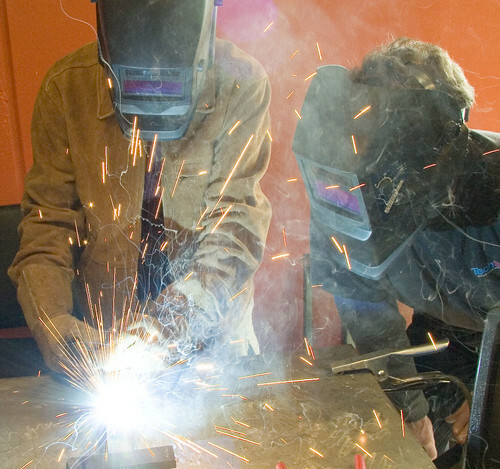 Pro Weld has fabrication experts that are able to do any welding job that you can think of! 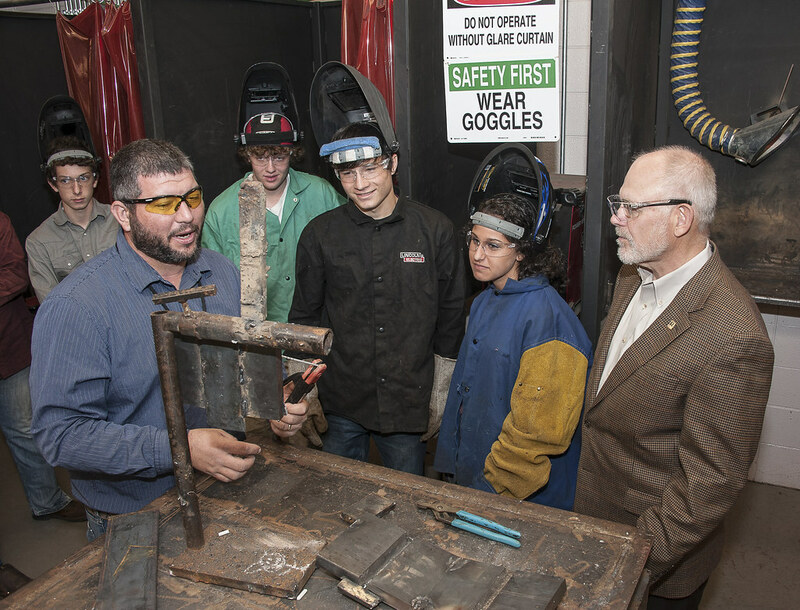 Pro Weld has provided opportunities for local college students to gain real world experience. Business students get a chance to work on projects that have a real and visible impact. I hope that you enjoyed these proposed ads that I put together! If you are interested in an internship opportunity, or any welding services provided by Pro Weld, call or Email us today! 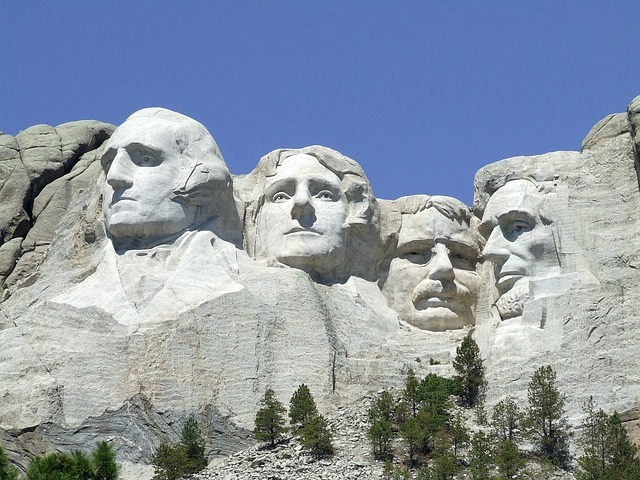 With Presidents’ Day weekend just about to start many people are looking forward to having an extra day off to get to their to-do list. If you are one of those people Pro Weld can help you finish up some of those projects that have been on your list. Our welding experts have been helping the Medford, Oregon community with their projects for over two decades. With this amount of experience your projects will be done in no time! Pro Weld can help you with these projects, and many others!